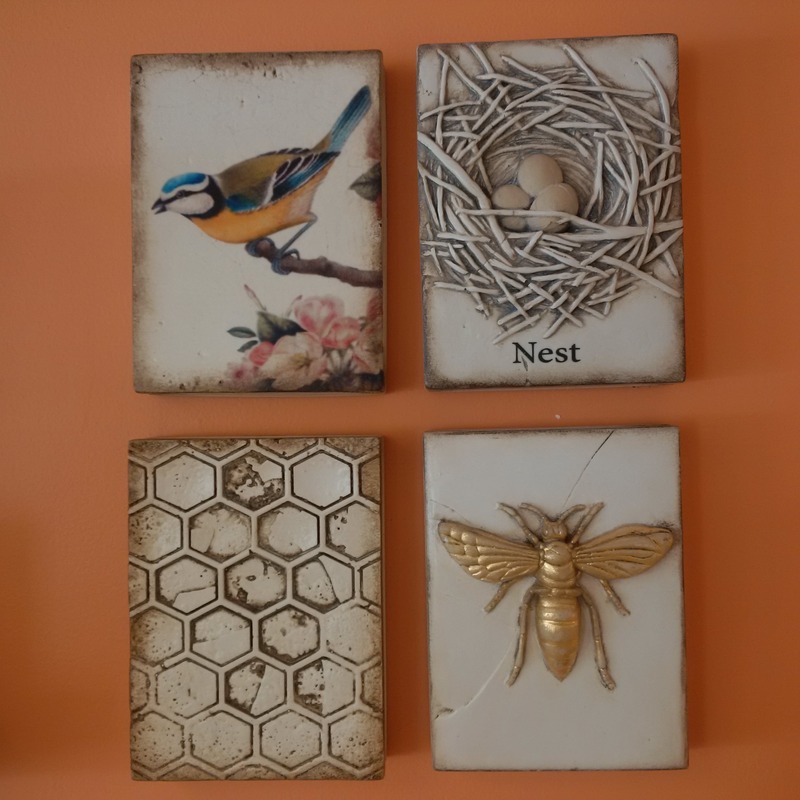 Frames, candles, throws, wall art, decorative accessories of many types to beautifully feather your nest! Need a little something to freshen up for the new season? Looking for that perfect statement piece? We love to help spruce up your space! From placemats to pillows to rugs, we can help pull together a look you’ll feel proud to show off. Made from a 100% vegan, custom blend of premium soy and paraffin waxes burn cleanly and evenly, for 90-100 hours. LAFCO’s wicks are made of pure, untreated cotton, and have a unique self-extinguishing safety feature. Concentrating on marquetry and veneer designs, Addison Ross and the “Made in England” product range relies heavily on highlighting new raw materials, and uncompromising standards of quality, style, and innovation since 1978. With their unique glasses, towels and pillows revolving around college towns, national destinations and exotic locations Catstudio is a shop favorite! 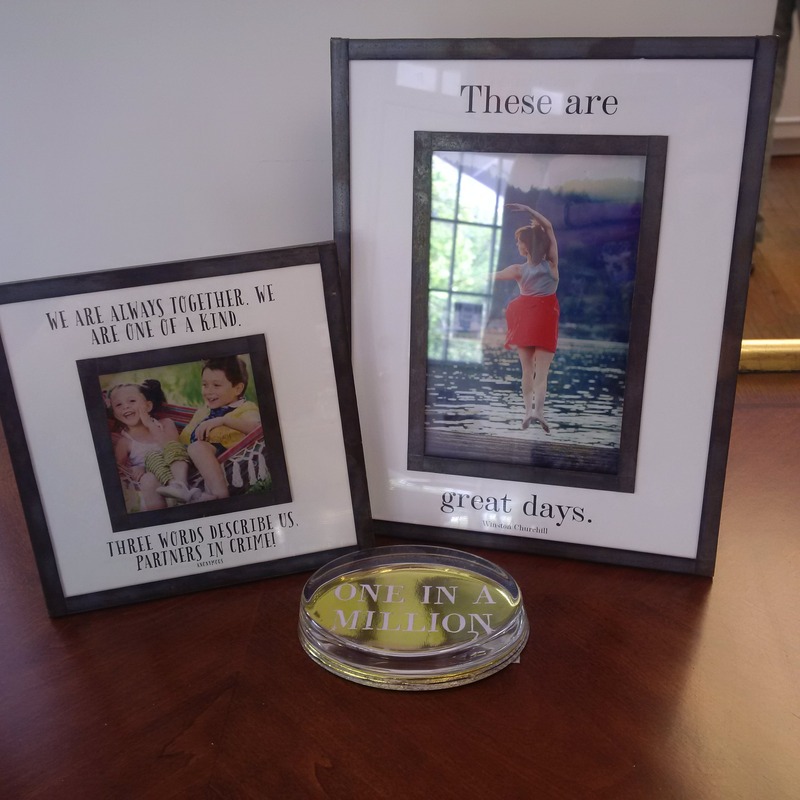 Collect your whole life story, what great conversation pieces! Can’t make it into the store? No problem! Give us a call and our knowledgeable staff will talk you through making the perfect purchase. 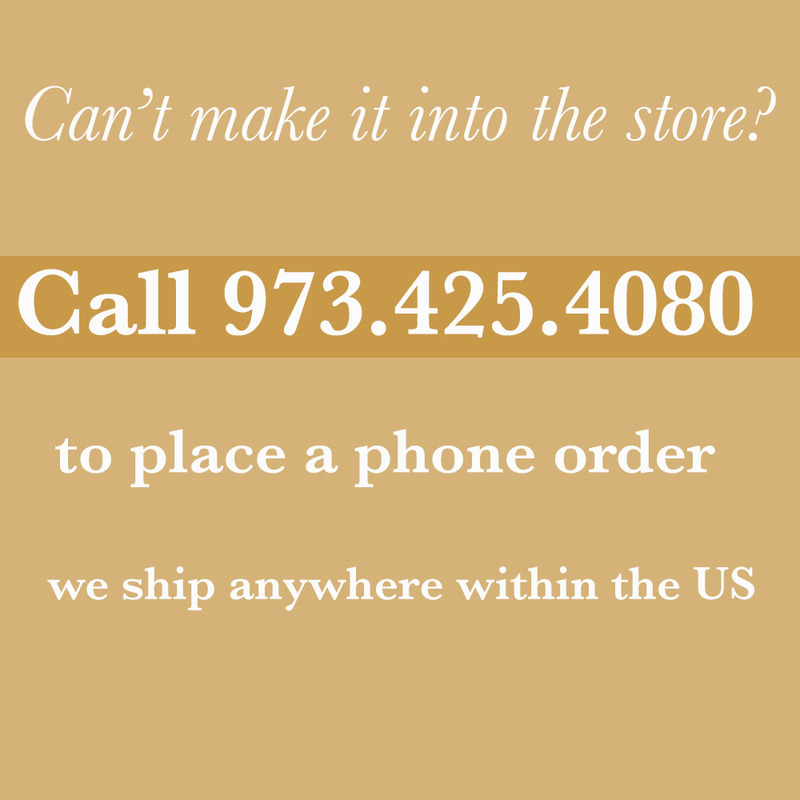 We ship nationwide. Chilewich placemats & floormats have transformed the way tables are dressed in homes and in restaurants. 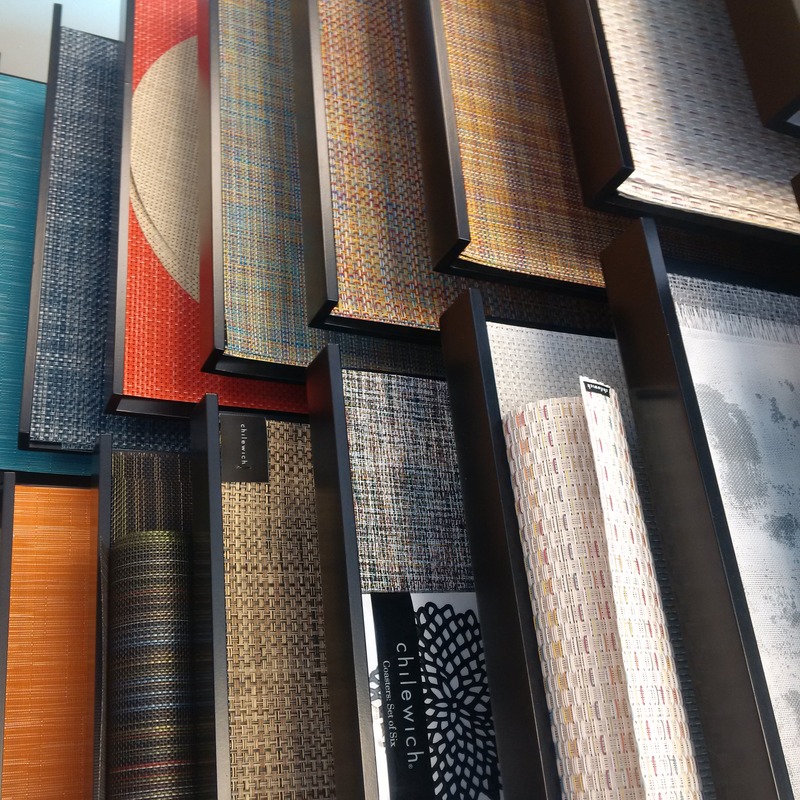 Made almost exclusively in the U.S., the innovative collection of textiles can be used on floors, walls and upholstery perfect for the creative designer. 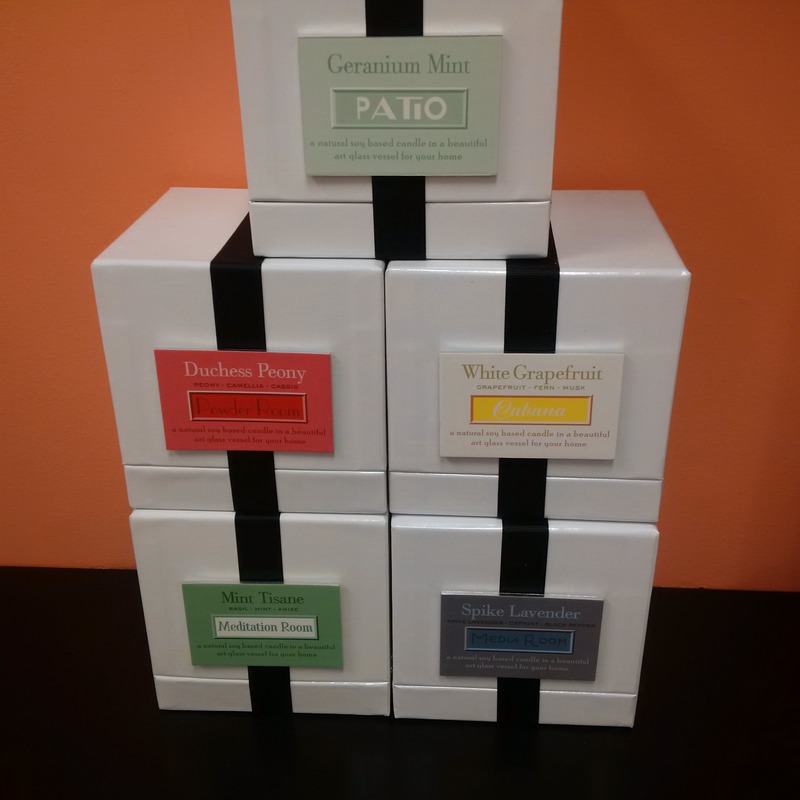 R. Nichols candles, notecards & notepads make for the perfect hostess, housewarming and teacher gift. Items that truly make people stop in their tracks and smile with quirky and colorful illustrations of everyday life. 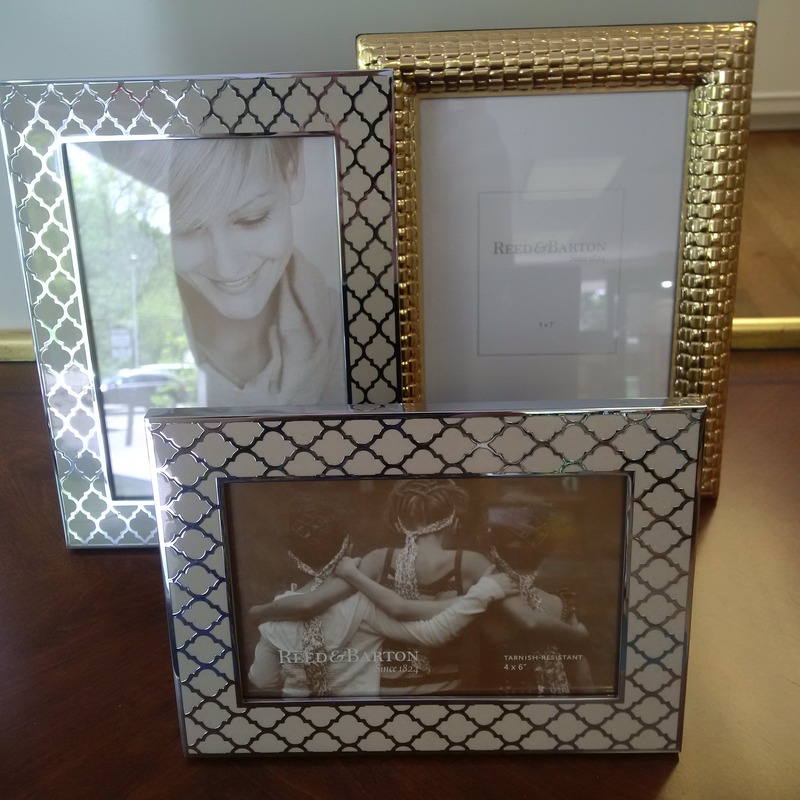 Bird and Company had 25 years of experience in the framing industry when they felt inspired to reimagine the photo frame in 2010. 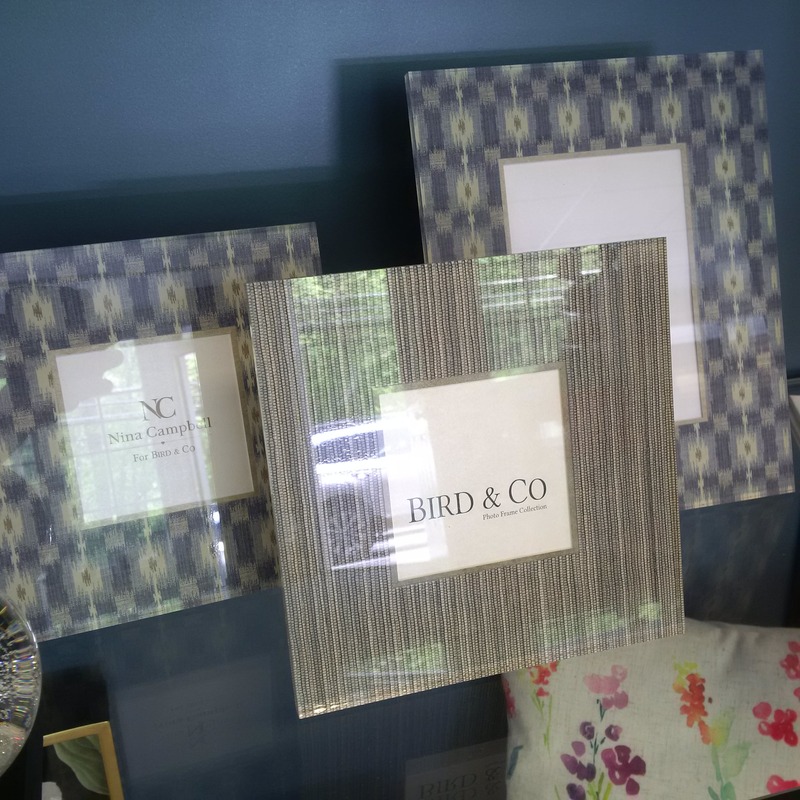 Bird & Co. is known for fun and sophisticated frames perfect for both the traditional and contemporary home. Handmade in Canada since 1995, Memory Blocks by Sid Dickens are the original collectible wall plaques and a Depot customer favorite. The collection captures pieces of history as tangible, enchanting collectible art for modern life. Alixx Room Diffusers and candles. 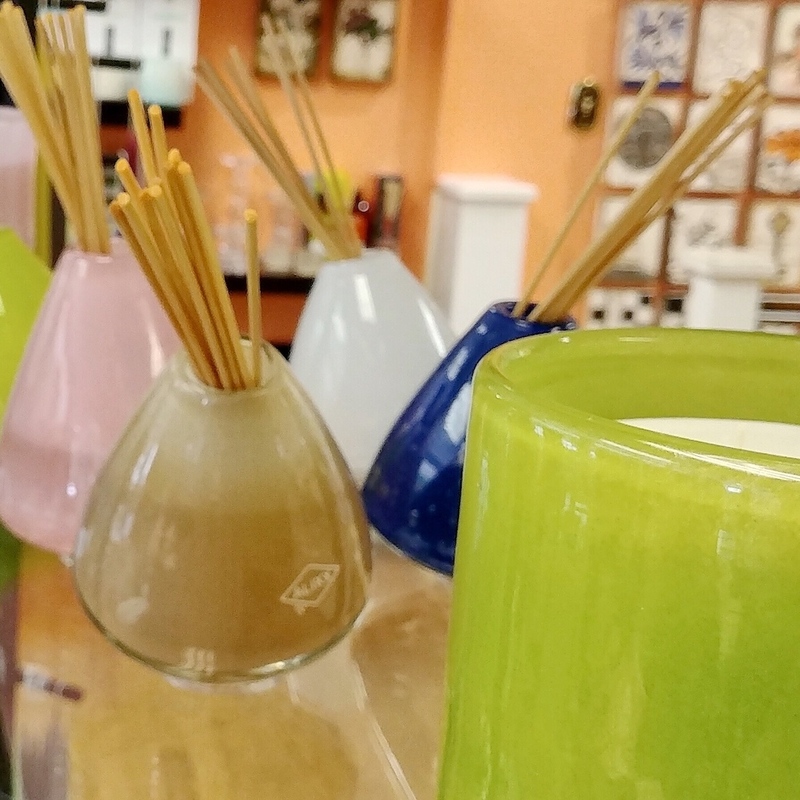 The diffusers let you choose the fragrance and color you love. Artisanal glass vases are mouth-blown in Europe and provide the perfect accent to any room or décor. Each candle is made with a blend of vegetable wax and all cotton wicks. Ben’s Gardens charming designs are individually created entirely by hand in New York City. His ever-expanding collection includes coasters, crystal paperweights, photo frames, framed artwork, and his celebrated découpage glass trays. 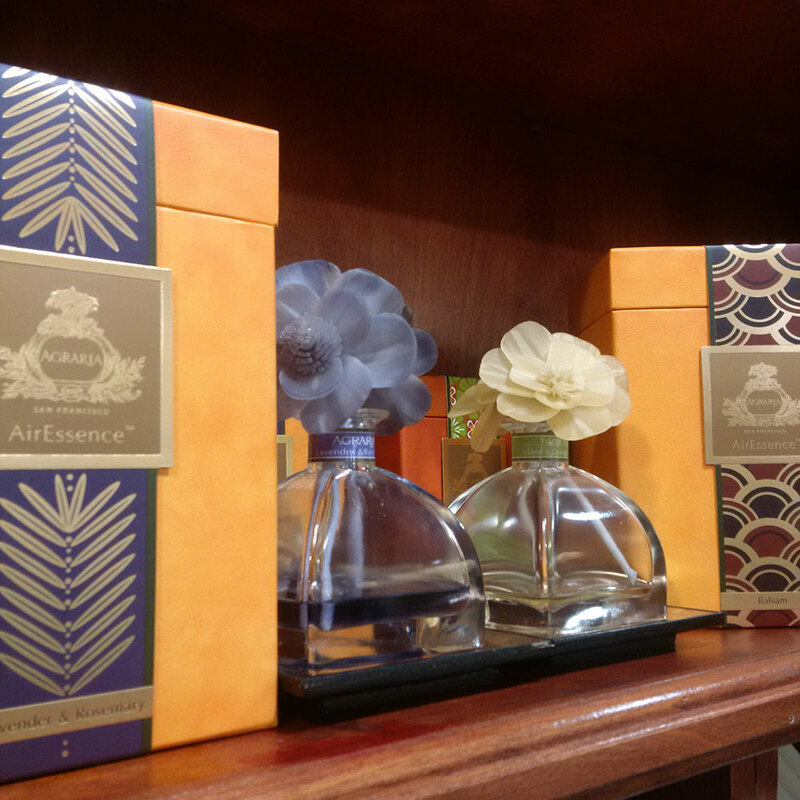 Agraria is known for their liquid versions of potpourri that “grow” into beautiful fragrant flowers as they absorb perfume grade oils. Each flower is handmade one petal at a time from paper-thin slices of sola plants grown in the fields of Southeast Asia. 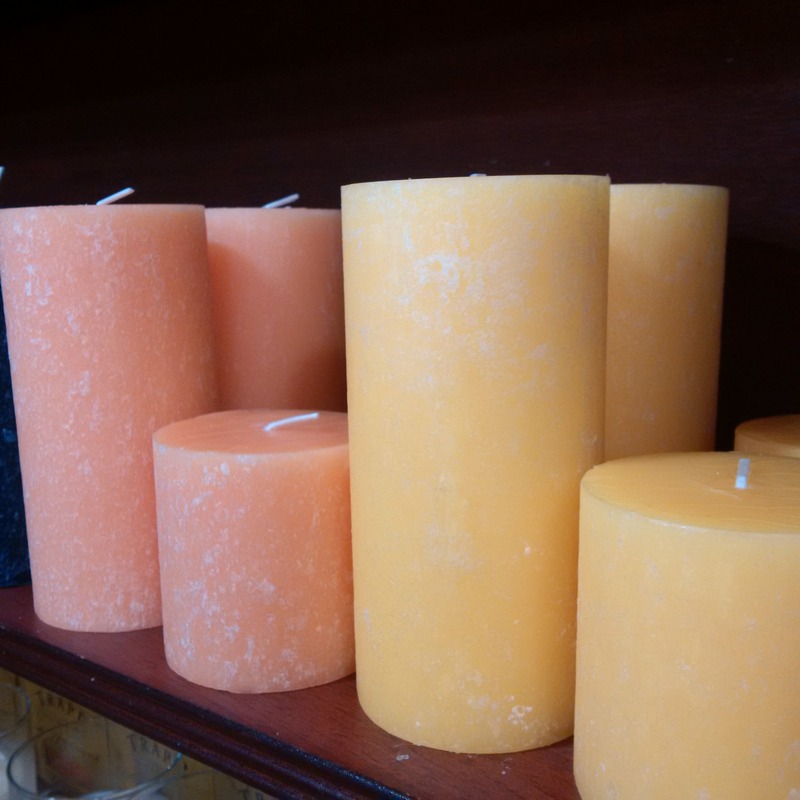 Root Candles has been an industry-leading, family-owned company renowned for innovative ideas, aesthetic enhancements and the highest standards of quality. Now in its fifth generation, the Root family continues to extol the virtues of honesty, integrity, and diligent craftsmanship. Reed & Barton enjoys a longstanding reputation for products that are renowned for their superb design and superior craftsmanship. 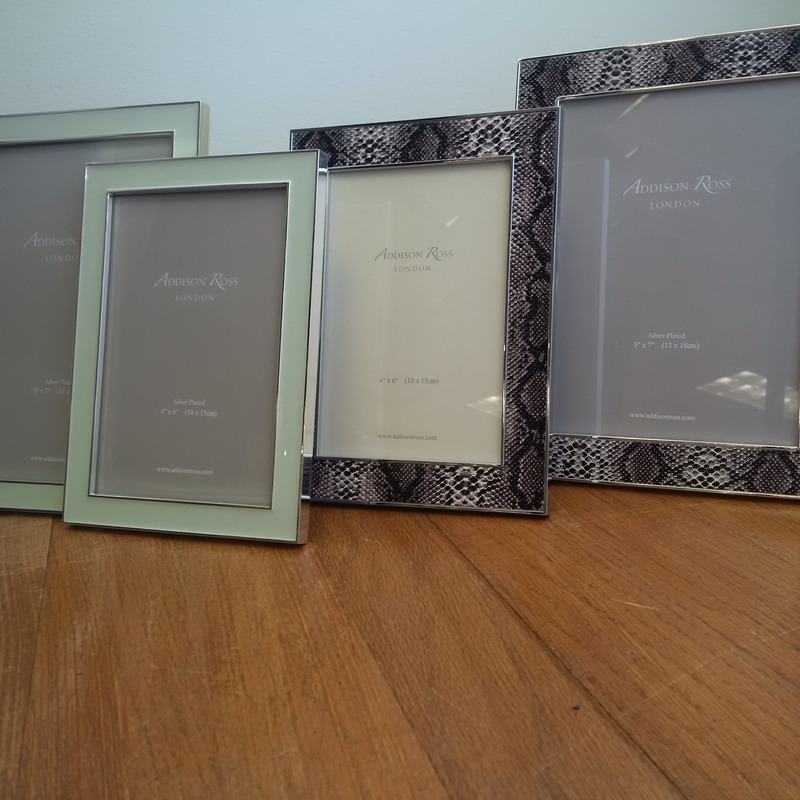 The Reed & Barton name graces a full complement of unique giftware including picture frames, children’s gifts, crystal and metal serve ware. 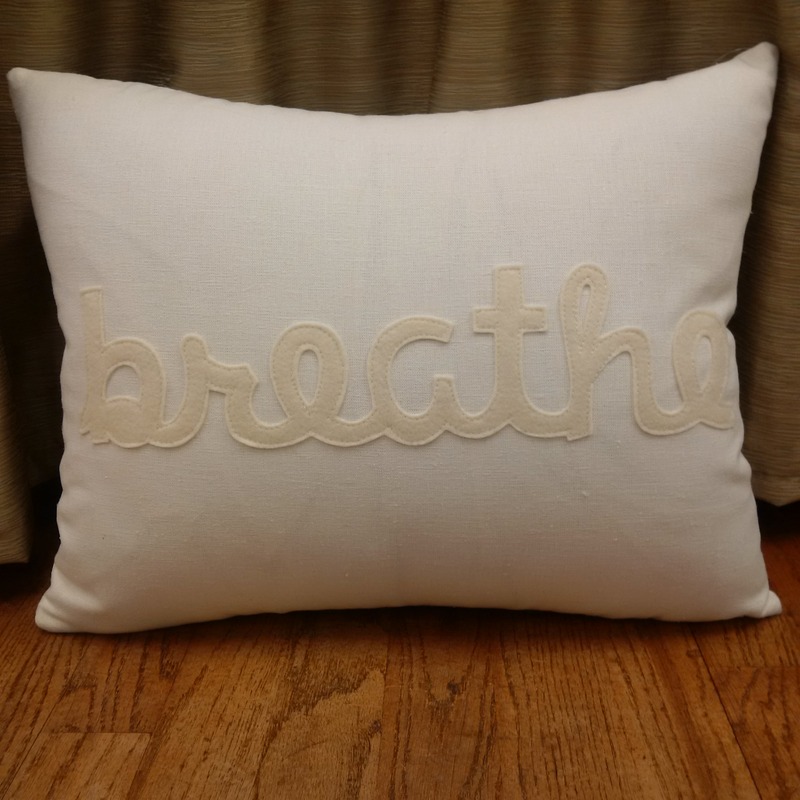 Alexandra Ferguson recycled felt applique pillows are one of a kind for uniqueness and quality, made in the USA from beginning to end of exclusively of recycled materials. 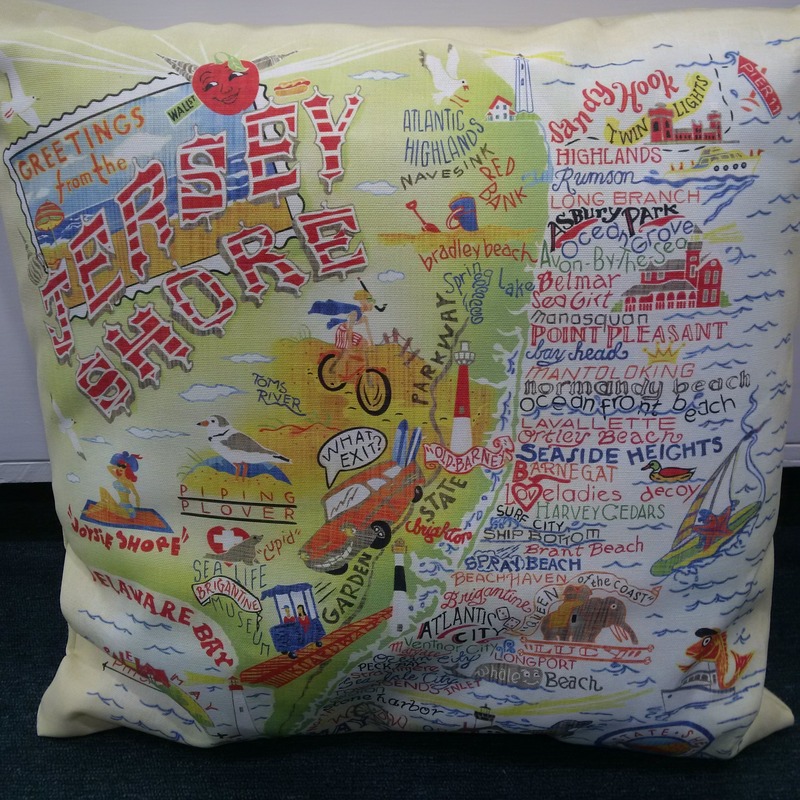 Fun and funny, these easy to care for throw pillows will add a little sassiness to any sitting area! 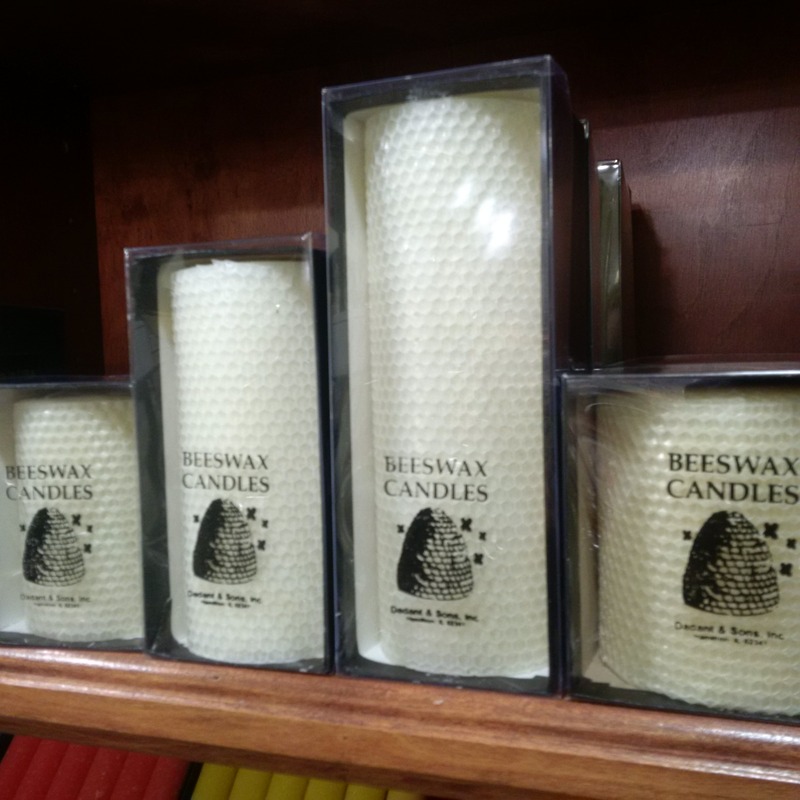 Since 1863, the Dadant family has made quality products from 100% beeswax. 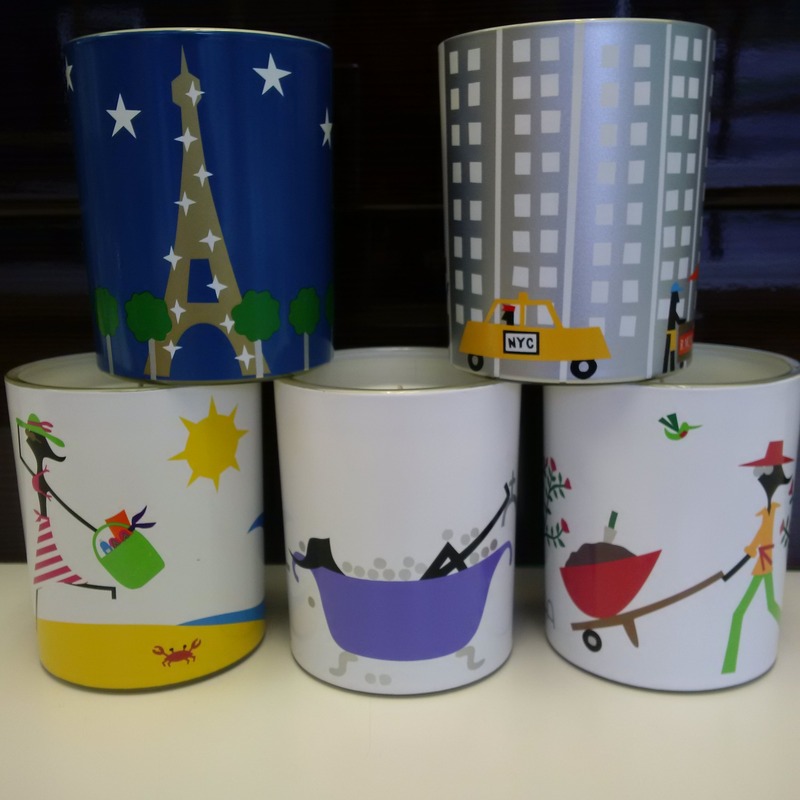 Today, the sixth generation of the Dadant Family are still inspired to combine the old world craft of candle making with exquisite contemporary designs to make a modern candle to be enjoyed by all.